EMPHASIS ON CHOICE. Client-centered strategies that cater to various subpopulations, each with its own unique needs and challenges, demonstrate higher success rates for recovery and community integration. A “one size fits all” approach has proven to be unsuccessful. CLIENT-CENTERED. Services to homeless residents are most effective when adapted to the needs of the client, particularly those with mental illness and addictions; rather than organizing services based on efficiencies or expertise in service delivery. HOUSING FIRST. Homeless are provided immediate access to a place of their own without requiring treatment or sobriety as a precondition for housing. Residents are supported with treatment options for their recovery and integration into the community. 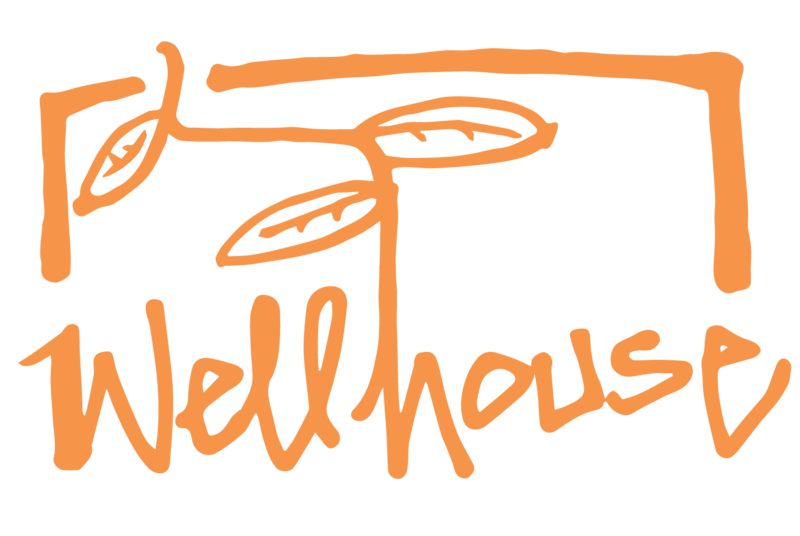 Well House includes people at whatever point they are in their lives, focusing on their strengths and abilities to improve their circumstances. Residents can stay one month or many years depending on their individual situation and needs. Well House emphasizes living gently on the earth and with each other, practicing recycling, energy conservation, farming, gardening, gathering, and preserving food. 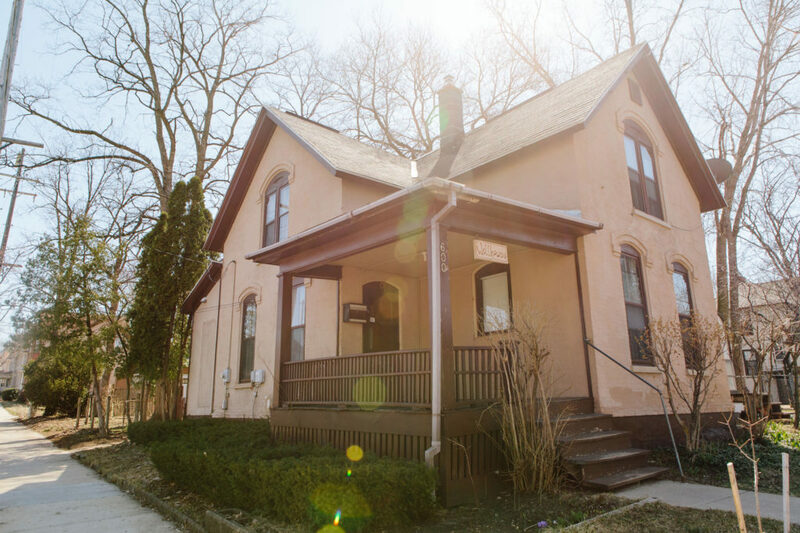 In addition to safe, affordable housing, Well House’s Urban Farm provides opportunities for residents to earn an income and learn skills necessary for entering in the workforce.